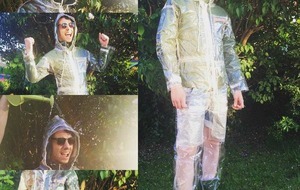 TWO Belfast woman have created a unique waterproof onesie, offering head to toe waterproof protection for the practical minded and fashion conscious which could be the perfect answer for those seeking protection from the Irish weather at summer music festivals. 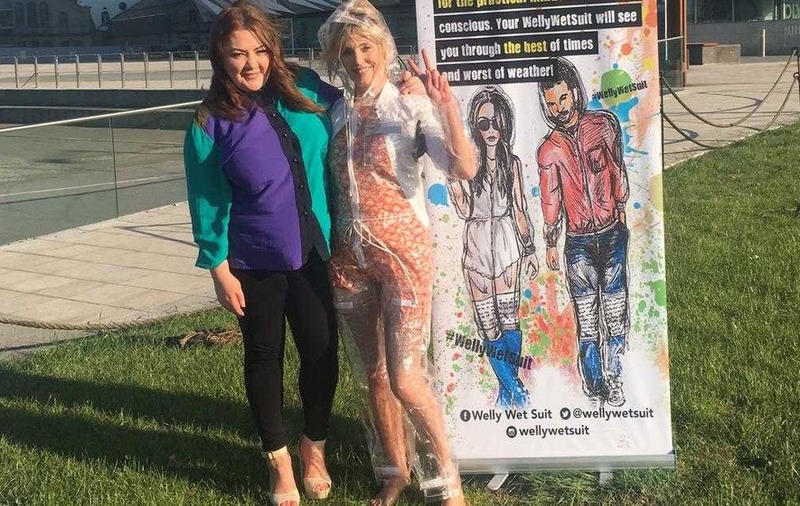 Close friends Elaine Sykes and Nadine McGurk formed their business WellyWetSuit last year and are hoping to raise enough cash through crowdfunding to get full production of the Waterproof Onesie under way soon. The idea for the unique garment came to Elaine when she discovered one of her five children had come home from a weekend camping festival soaked, with a heavy cold, ruined clothes and a broken phone. "This led me to carry out some basic market research to see if there was anything that offered head-to-toe waterproof protection. I couldn't find anything and so I decided to see if I could come up with an acceptable solution that would keep wearers dry, have your outfit visible underneath and also provide space for valuables such as mobile phones." She then turned to staff at Belfast Metropolitan College in the Titanic Quarter for help in creating and patenting a prototype suit but had to park the idea for a couple of years due to lack of funds and the challenges of running a busy household. 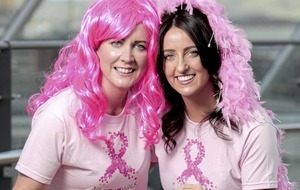 The duo need to raise a further £25,000 to bring the garment to market. 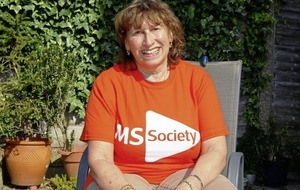 “We've faced the same problems as most other start-ups, the main one being raising cash to get the business going. However, we are determined to make this work and have great passion in the product and believe the success is going to come," Nadine adds. 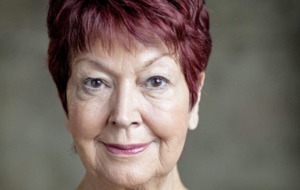 :: For further information and to support Elaine and Nadine visit https://igg.me/at/wellywetsuit.